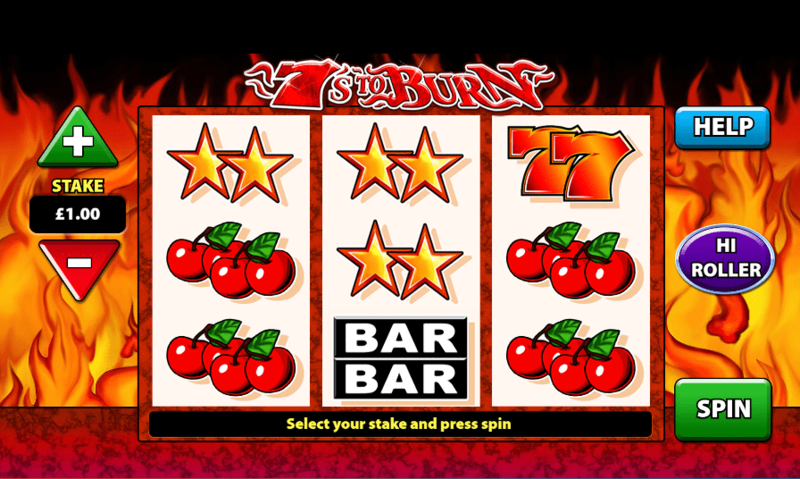 Classic 3-reel slots are essentially a thing of the past, but thanks to Barcrest’s creation of 7’s to Burn, you can enjoy the simplicity of online slots again. The burning backdrop and classic in-game symbols will give you a feeling of nostalgia as you aim to line up the flaming 7’s. This 3-reel slot has 5 pay-lines on offer. Despite being an old-school slot, you can still hit Wilds or activate the Hi Roller mode for some fiery action. Although there isn’t a Free Spins Feature to fall back on, 7’s to Burn is more about the experience, but that’s not to say that you can’t win big along the way. Deposit today and see if you can create some blazing action. You may also take a look at our new slots from our homepage. 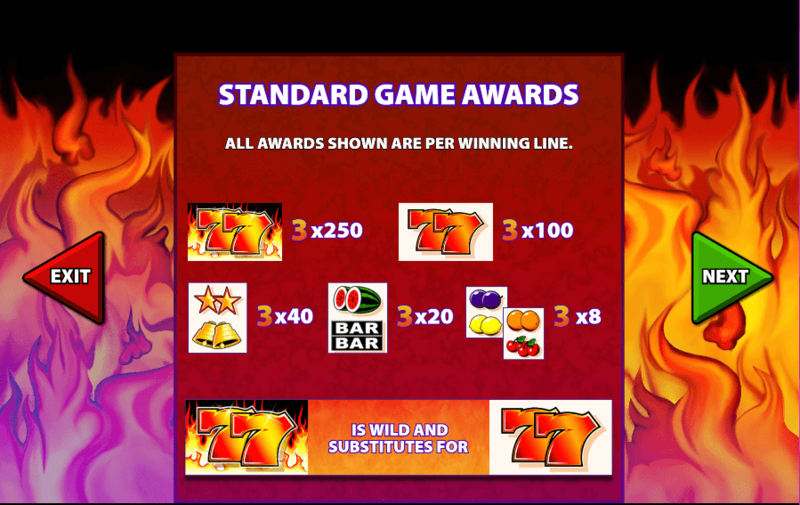 7’s to Burn isn’t exactly a visual phenomenon, but you know exactly what you’re getting with this slot. The simple animations and 3-reel gameboard take you back to a time when online slots weren’t so extravagant. Let's take a look at some of the best UK slot online with interesting odds from our guide. REGULAR WILDS – The flaming 7’s is WILD and substitute for the regular 7’s. Hit 3 and you’ll receive a payout of 250x your total stake. HI-ROLLER MODE – By activating the ‘Hi Roller’ mode, you’ll have to pay a one-time stake for 5 spins. The stake you select depends on your personal preference. During this mode, the flaming 7’s is WILD and substitutes for all symbols.